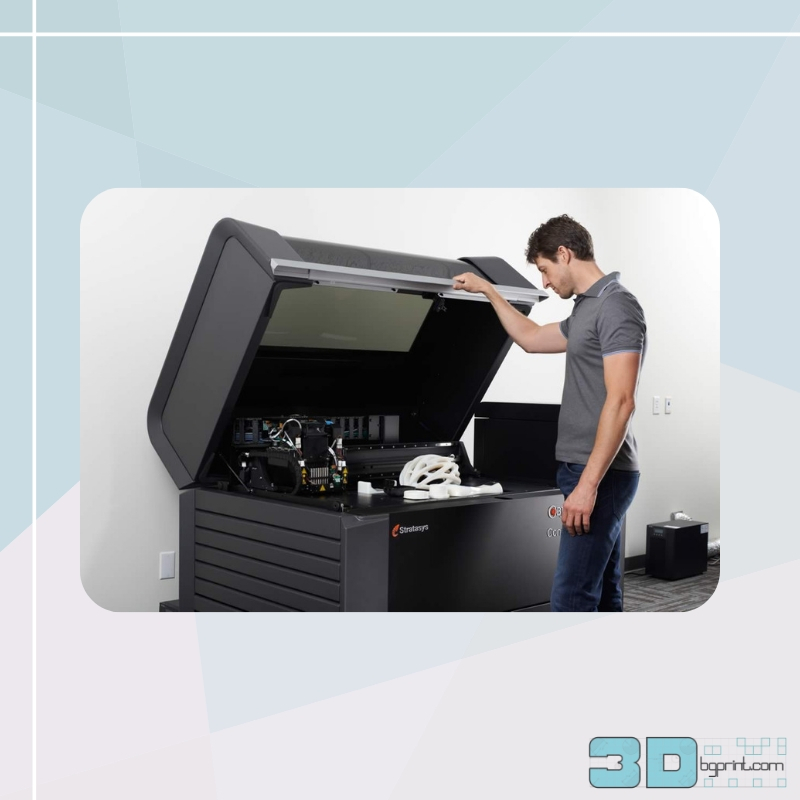 The Objet 24 is the most affordable desktop system to print realistic models with small moving parts, thin walls and smooth, paintable surfaces. Using PolyJet 3D printing technology, the Objet 24 features 28µ print layers and a 240 x 200 x 150 mm (9.45 x 7.87 x 5.9 in) tray size. 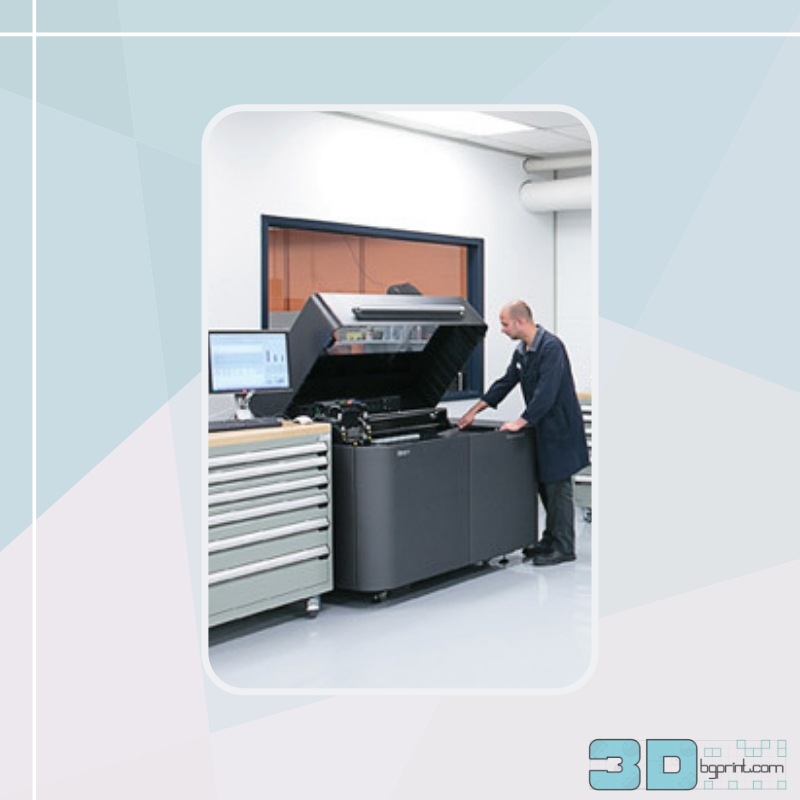 The Objet 24 is ideal for designers and engineers looking to produce highly accurate models for visual aids, fit and assembly testing and functional applications. 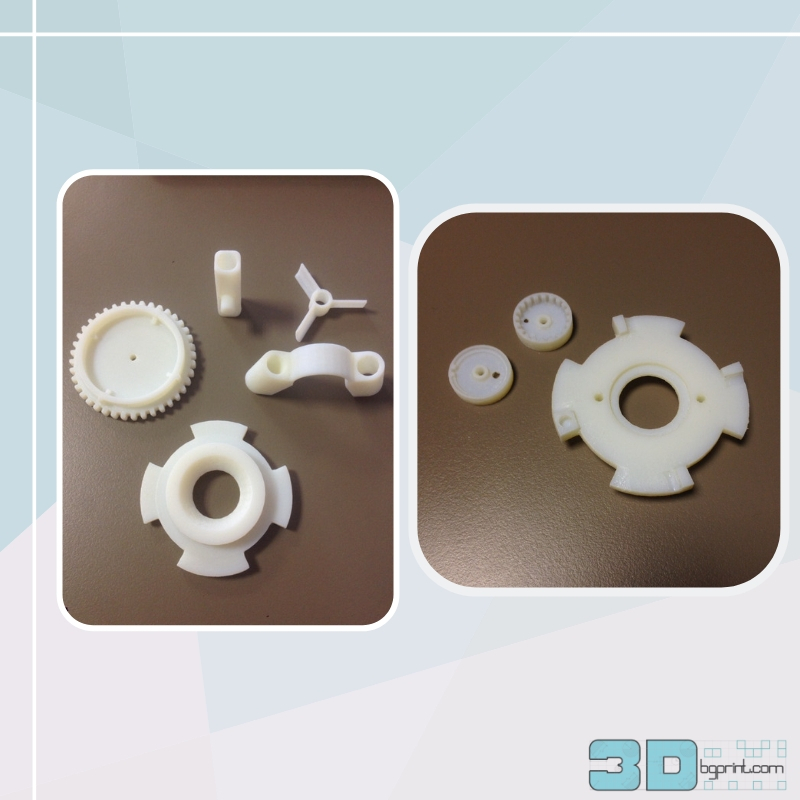 The Objet 24 uses rigid white opaque material (VeroWhitePlus), which is perfect for general-purpose 3D modeling and prototyping. Combining dimensional stability and high-detail visualization, this photopolymer closely resembles the look of the end product. It can be painted, drilled, machined or used for vacuum forming. PreviousPrevious post:Asus will now let you 3D print parts for asus motherboards, gpus and peripheralsNextNext post:3D print your own custom orthotics, your feet will thank you!